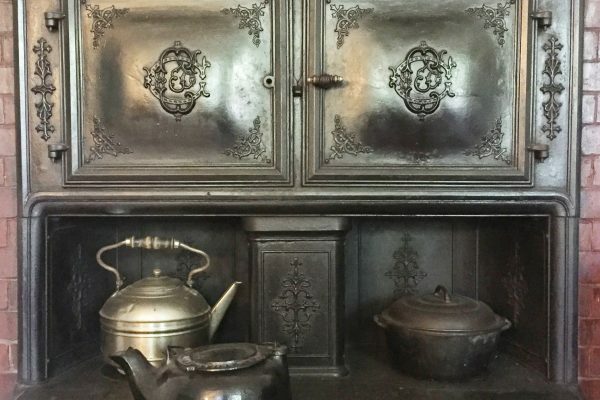 There is exciting news about the funding of our kitchen renovation project! Local custom builder and cabinetmaker Kevin Cradock has offered to donate a substantial portion of the work, including the fabrication and installation of the cabinetry as well as the supervision and coordination of the entire project! 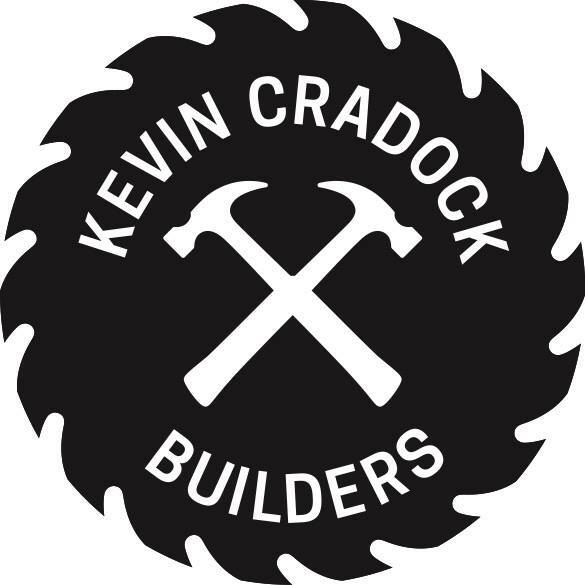 Kevin and his firm, Kevin Cradock Builders, are well-known for crafting the finest custom millwork, cabinetry and furniture available. 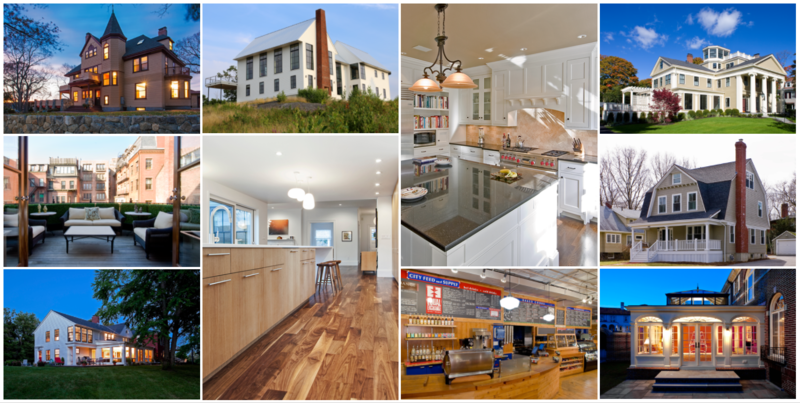 He oversees a large crew of managers, carpenters and woodworkers while working closely with architects, designers and homeowners, building and renovating homes and crafting cabinetry, furniture and millwork. Kevin has completed numerous, outstanding projects in Jamaica Plain and is working on home renovations in the neighborhood now. 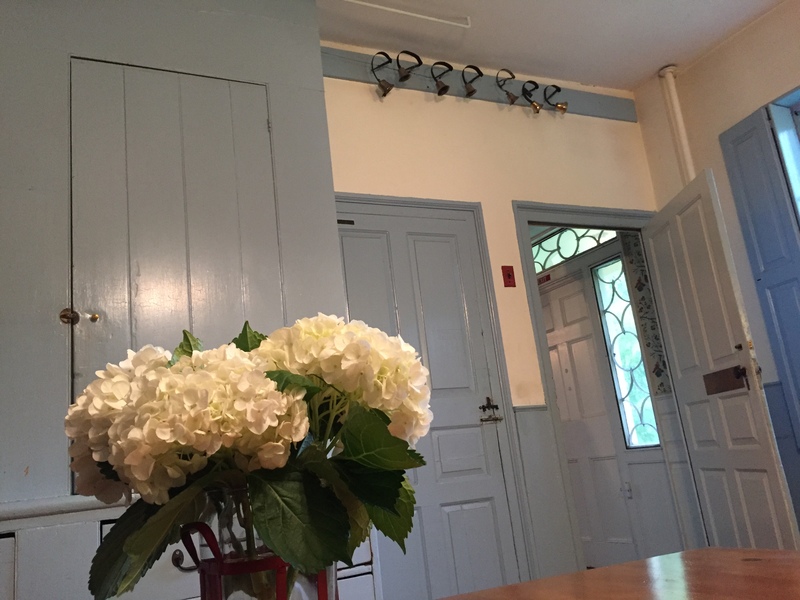 We are extremely grateful to Kevin for his generosity to the Loring Greenough House. Even with this donation, we still need to raise additional funds for the kitchen project. Please help us complete this important work by making your donation now to the ongoing crowdfunding campaign at LGHKitchen.com. Since are hoping to reach our goal the end of the year, your contributions will be so appreciated!